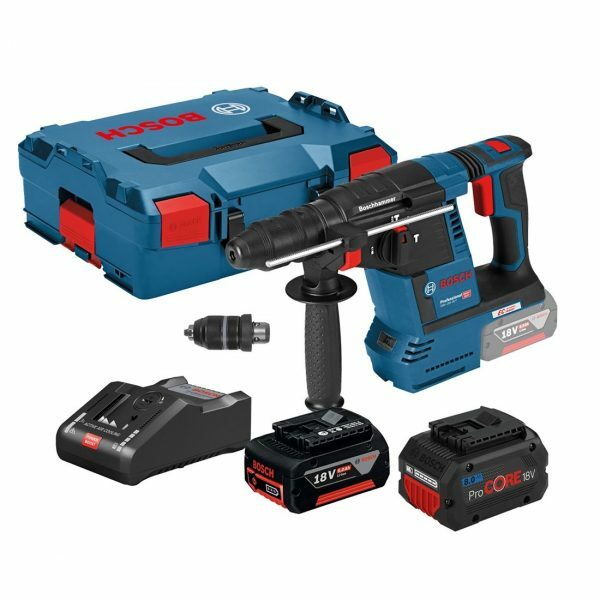 The Bosch GBH 18 V-26 F SDS+ Plus Rotary Hammer is a similar design to the very popular 36v GBH 36 VF-LI Plus, this hammer also has 3 modes, drilling, drilling with hammer and hammer only. 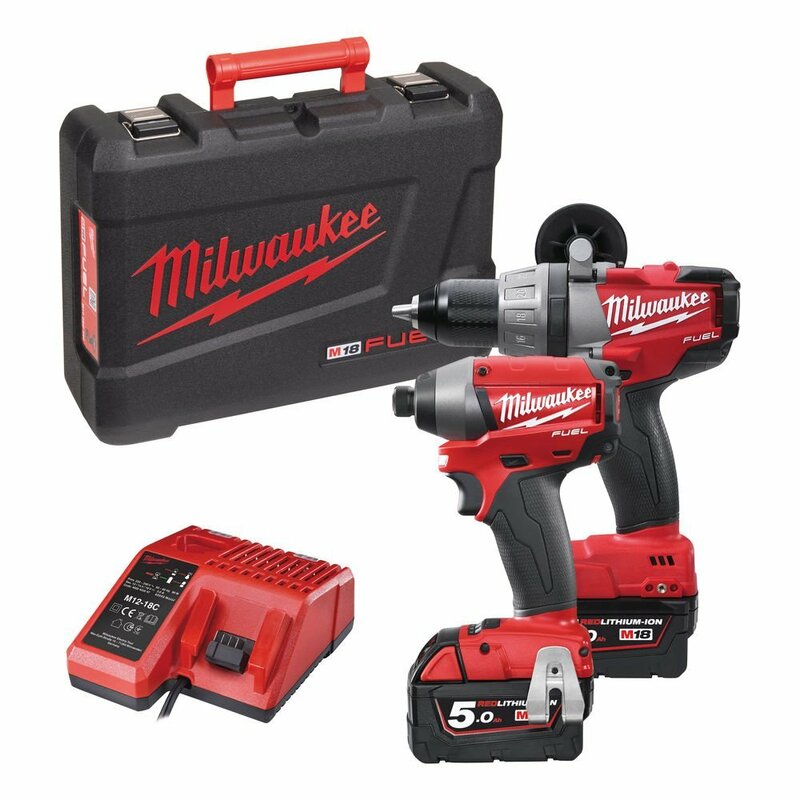 Compared to other top branded models, this one comes out on top with the fastest drilling speeds, highest drilling capacity and also outputs 50% more power compared to the GBH 18 V-EC. 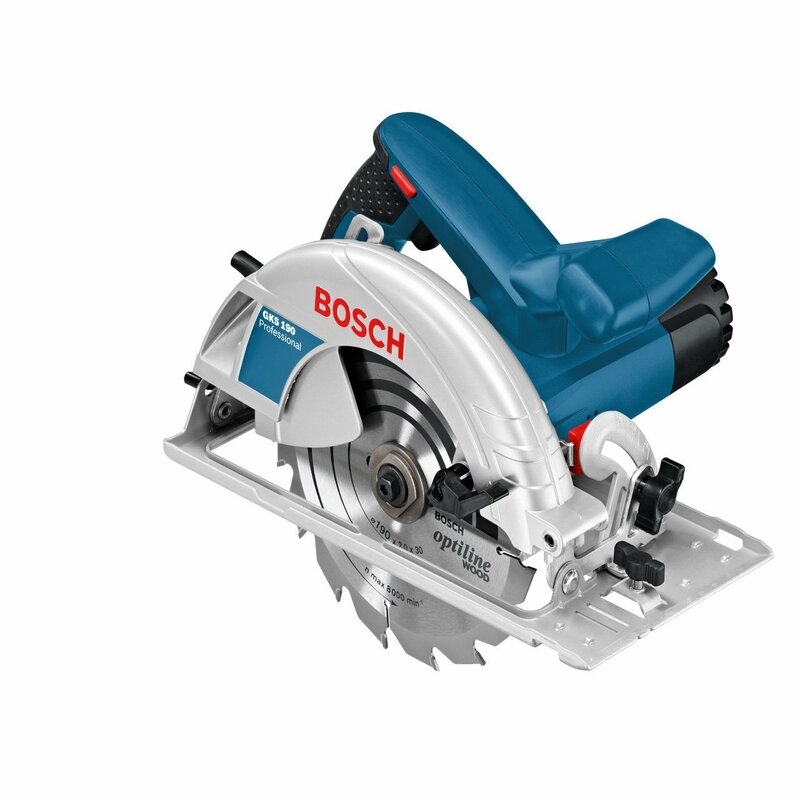 Thanks to its brushless motor, which provides 50 percent more impact energy and greater tool run-time than previous-generation cordless hammers with brushes, the GBH 18 V-26 offers similar power to a corded hammer – with cordless convenience. 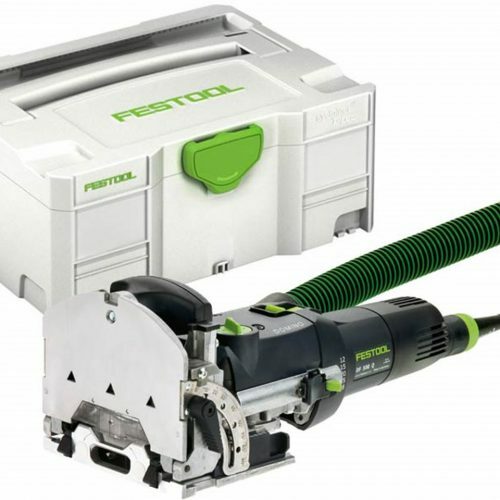 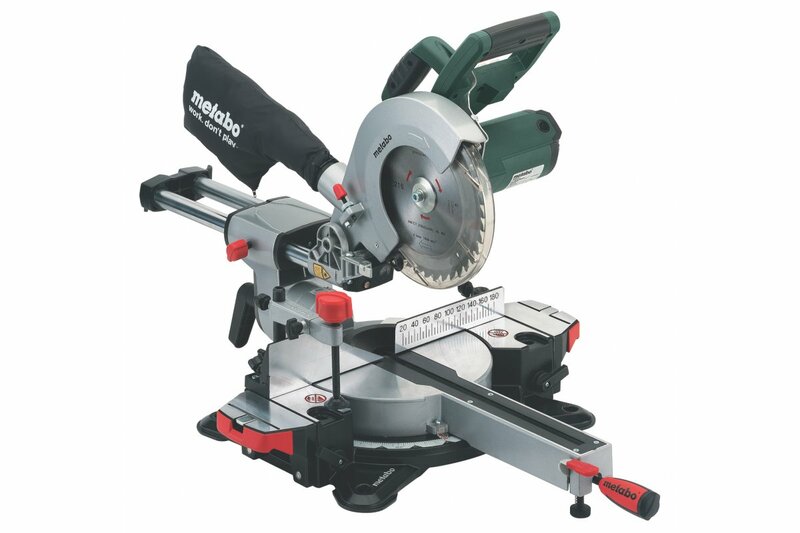 It has a host of advanced features including KickBack Control – an integrated sensor to stop tool rotation in bind-up situations, Electronic Precision Control – for smoother bit starts, Vibration Control – for extended user comfort and Electronic Motor and Cell Protection – to avoid overheating and overload.